Some of the best ground around and subdividable to boot! GR 5 zoning (5 acre min). 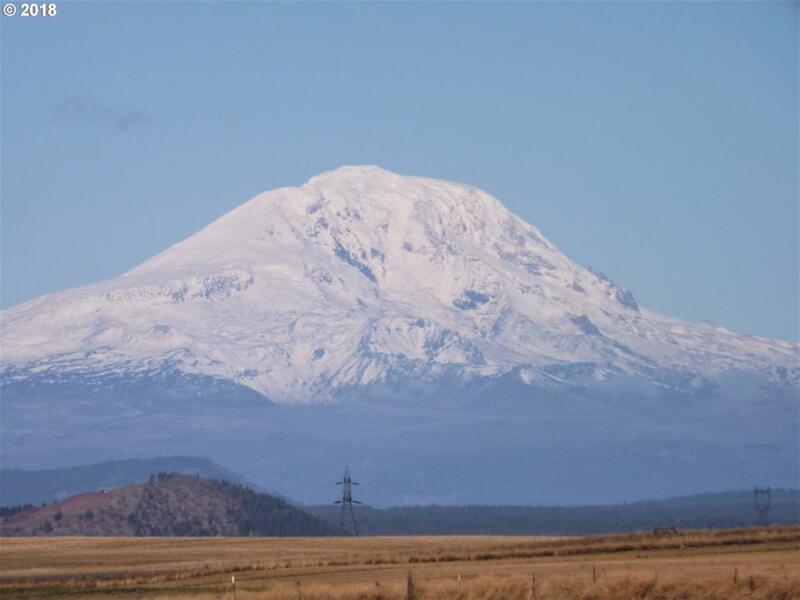 Incredible views of Mt Adams and Mt Hood. Perc approved for a standard gravity flow system. Surveyed. Power is available and roughly 700 ft away. This parcel is in the area of nice site built homes. Great wells in the area too! MH's ok or stick built.